Easy Grilled Pita Pizza Recipe – Cheese & Mushroom Veggie Supreme! 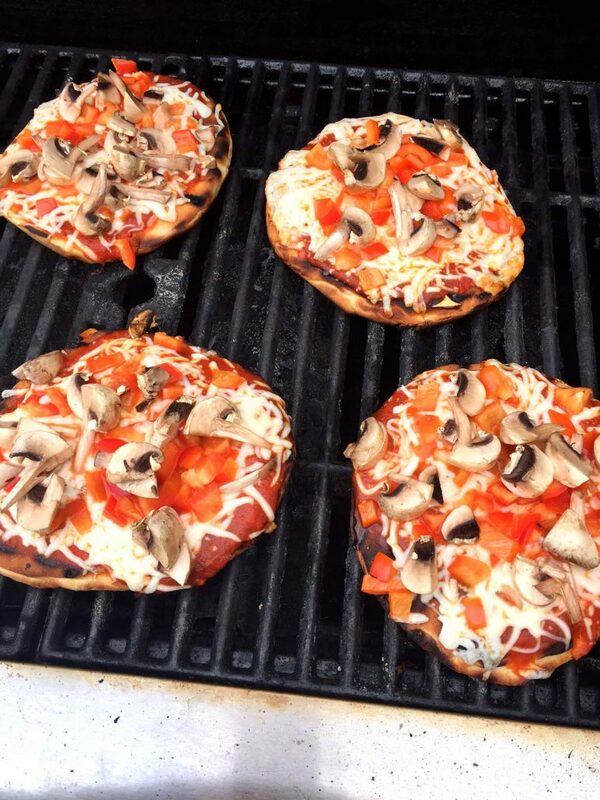 Fire up the grill and make these amazing grilled pita pizzas! Super easy to make, now anyone can enjoy pizza right off the grill! Do you only grill chicken, burgers and hot dogs? How about grilling pizza for a change? Grilled pizza is amazing! Piping hot crust with the beautiful grill marks and melted gooey cheese – doesn’t get any better than that! Everyone will want to grab a slice of that grilled pita pizza with their greedy hands 🙂 Make sure you make enough for a crowd, as it disappears immediately! 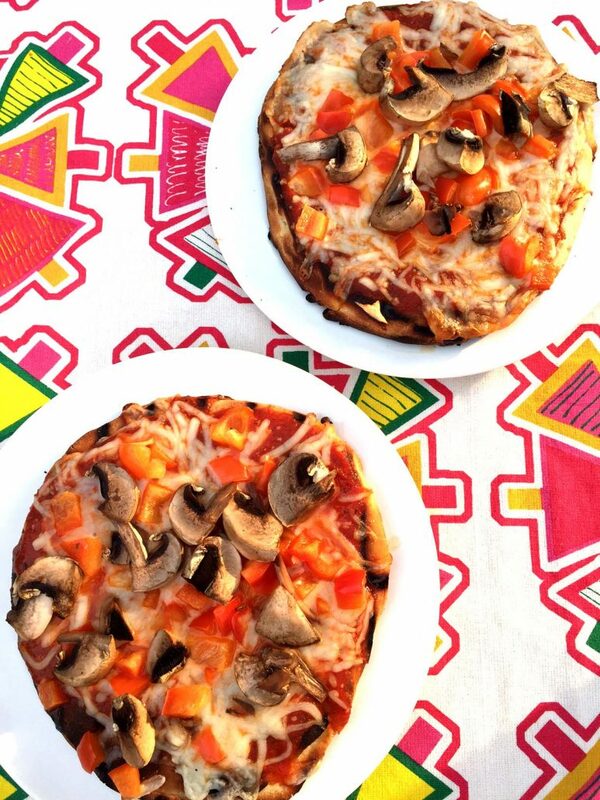 In this easy grilled pizza recipe, we are using pita bread as a pizza crust! You get an instant pizza crust that will never stick to the grill – so clever 🙂 Pita is the perfect size for individual pizzas. You can also customize the toppings so everyone gets what they like! If you are looking for a traditional grilled pizza with fresh pizza dough, I have a great recipe for you as well: how to make grilled pizza from scratch. I’m really lazy though, so when it comes to grilling pizza, 90% of the time I end up making grilled pita pizza. 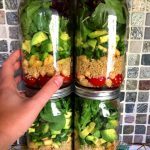 This recipe is perfect for the laziest cooks ever! You can make a whole bunch of these mouthwatering grilled pita pizzas in just 10 minutes from start to finish! All you need to do is spread the pizza sauce on the pita breads, sprinkle them with shredded cheese and other desired toppings, transfer the assembled pita pizzas on the pre-heated grill and grill with the cover closed for 5 minutes until cheese melts! Piping hot personal pizzas fresh off the grill with beautiful grill marks on the crust and gooey stretchy melted cheese – OMG this is so amazing! 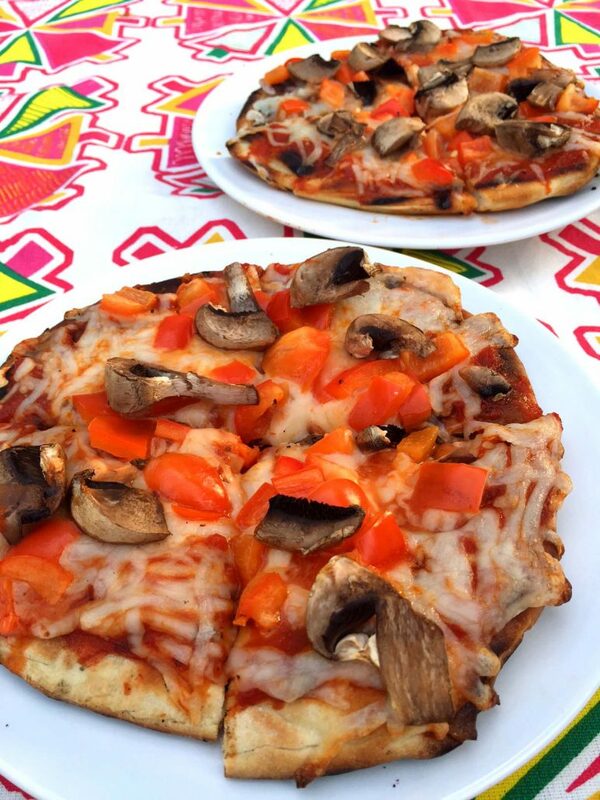 Everyone loves these yummy grilled pita pizzas! This is the easiest way to make grilled pizza! Pita bread doesn't stick to the grill and makes a perfect pizza crust! 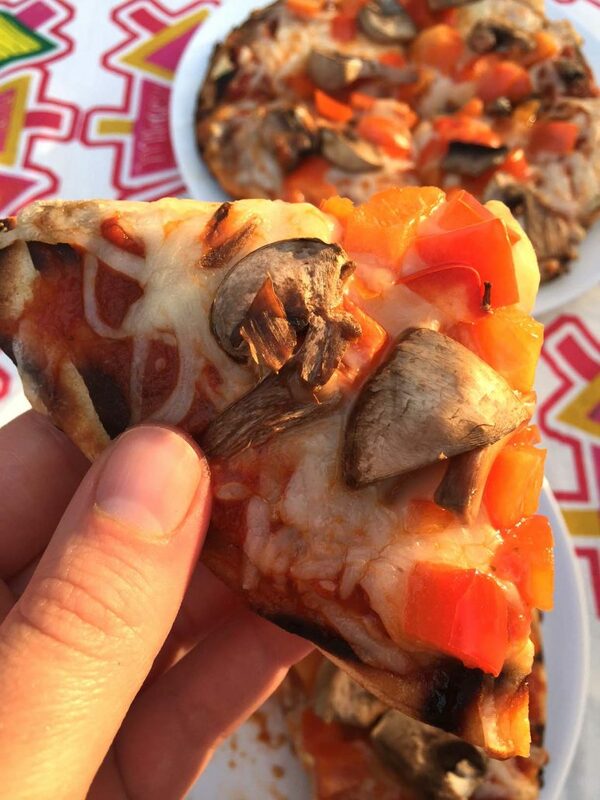 Now you can enjoy grilled pizza all summer! Brush the pitas with olive oil on top. Spread the pizza sauce on the pita pizzas. Sprinkle the cheese on the pita pizzas. Add chopped peppers and mushrooms on top of the pizzas. Using the spatula, carefully put the pita pizzas on the grill. Cover the grill and cook for 5 minutes. 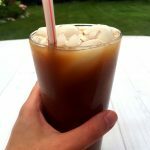 Of course, you can use any other toppings of your choice! https://www.melaniecooks.com/wp-content/uploads/2017/06/grilled_pita_pizza_easy.jpg 1632 1224 Melanie Mendelson https://www.melaniecooks.com/wp-content/uploads/2015/11/logo-new2.png Melanie Mendelson2017-06-16 06:47:102017-06-18 14:14:32Easy Grilled Pita Pizza Recipe - Cheese & Mushroom Veggie Supreme!